Online ordering menu for Sara Sara Restaurant. 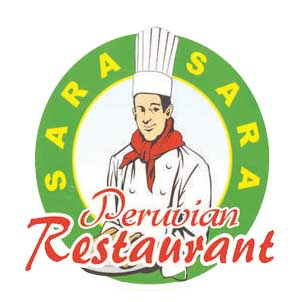 Welcome to Sara Sara Peruvian Restaurant where we use fresh, authentic ingredients to bring you the flavors of Peru. “Ají” (ah-Hee) means pepper in Peru; where there are over 300 varieties! Try our specialties: Ceviches y Pollo a la Brasa. Don't forget to ask for our Chifa and specials soups. Come join us! We are located at the intersection of Broadway and Rosedale Av. Find us near Sixteenth Avenue Elementary School and Park East Terrace Recreation . Order online!